Host Susan Fales-Hill, author and award-winning television producer, returns for the season finale of her conversation series with groundbreaking thinkers and artists whose work has shaped our cultural landscape — and those who will define its future. 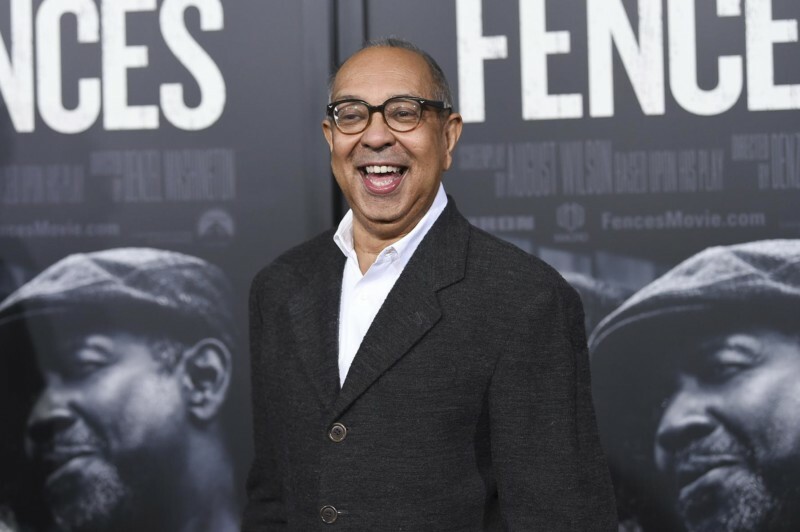 Tonight she sits down for an intimate conversation with George C. Wolfe, the award-winning director and playwright who’s returned to Broadway this year with the new production of The Iceman Cometh. He talks about finding the music in Eugene O’Neil’s classic play, and what drew him to directing his first revival in years. Throughout his career, he’s brought new voices to the stage in some of Broadway’s most innovative productions, including Jelly’s Last Jam, Bring in ‘Da Noise, Bring in ‘Da Funk, the original production of Angels in America, Topdog/Underdog, and Caroline, Or Change. Author and award-winning television writer and producer Susan Fales-Hill hosts a series of in-depth interviews in The Greene Space with groundbreaking thinkers and artists whose work has shaped our cultural landscape — as well as the next generation who will define its future.